Lemuralia: Malicious Girls Marry in May – every day's a holiday! to avoid some ghostly wraith in the quiet. The Roman superstition that Ovid describes was once a public festival known as the Feast of Lemuria, or Lemuralia, decreed by Rome’s co-founder Romulus. 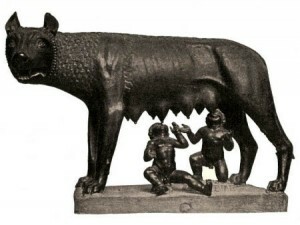 Romulus and Remus were twin sons of Mars, god of war, who were nursed by a she-wolf in the wild. They wanted to build a great city, but couldn’t agree on the location. Romulus preferred Palatine Hill, Remus preferred Aventine Hill. They each built their own city. When Remus mocked Romulus by jumping over the wall meant to protect his, Romulus slew Remus in a fit of rage. Guilt-ridden, Romulus was haunted by Remus’s ghost, who asked to be remembered on this day. at the beginning of the whole name. see them closed in the season of the dead. Around 610, Pope Boniface IV declared May 13 “All Saints Day”, in honor of all martyred. 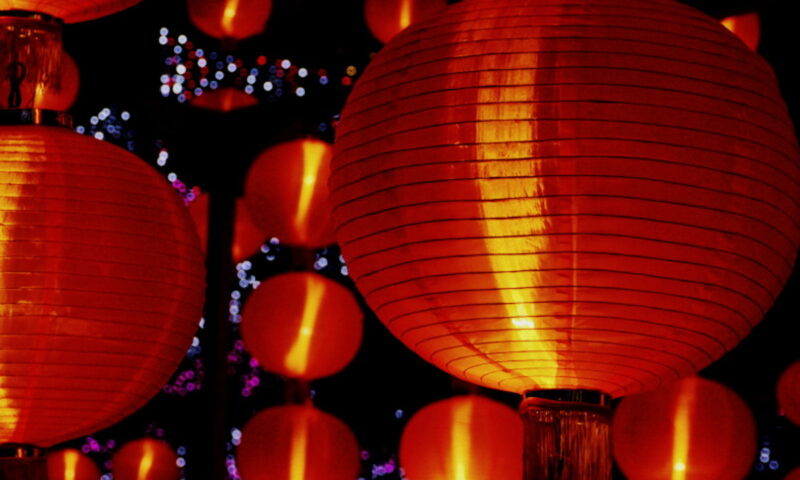 All Saints Day was later moved to November 1, coinciding with regional harvest festivals remembering the spirits of the dead.